Below are some examples of my web design work. 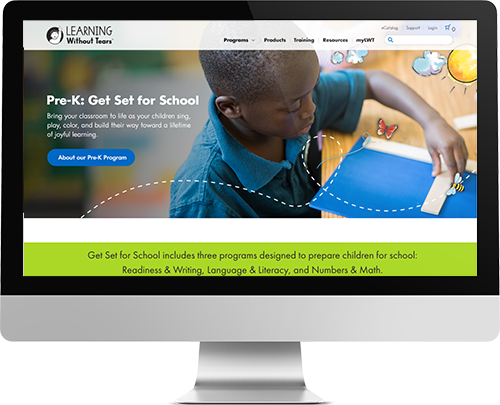 A microsite outlining the features of Keyboarding and providing activities to try. 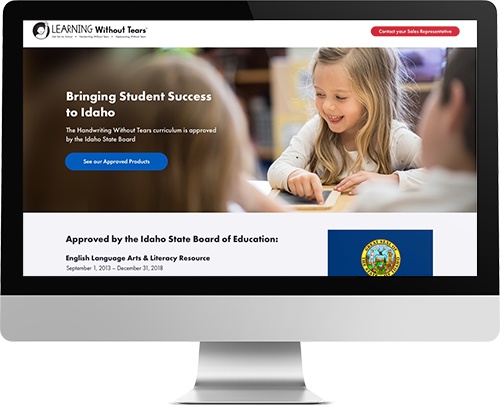 A state specific microsite showcasing information and resources that are state specific. 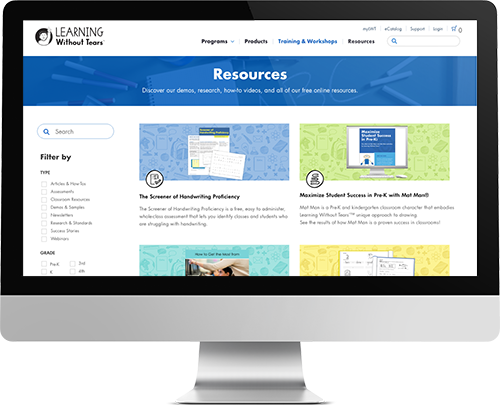 Pages specifically outlining Learning Without Tears programs and their differentiators. Pages designed to create a role based web experience. A designed resources page that provides, filters and search. 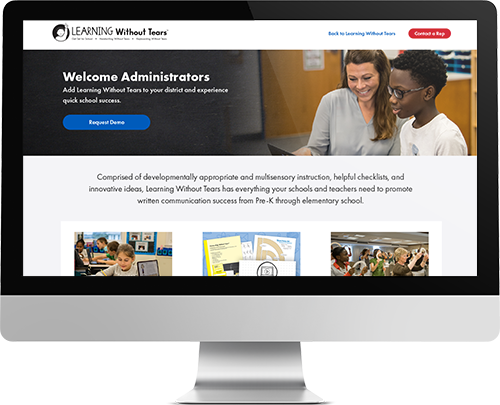 A blog designed for educators that houses stories, tips, and tricks for handwriting and keyboarding instruction.